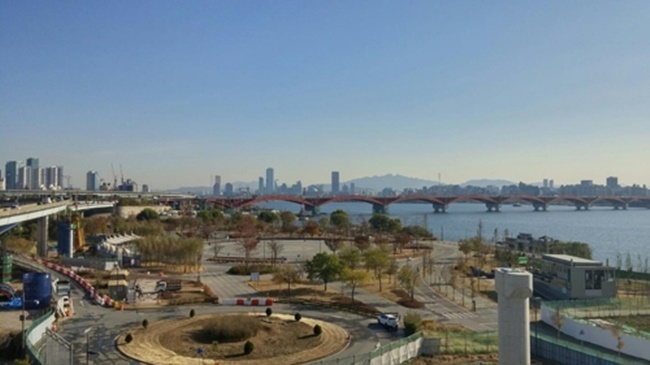 SEOUL, Nov. 22 (Korea Bizwire) – The Seoul Metropolitan Government has planted 90,000 trees to create an urban forest at Nanji Hangang Park. Around 40 types of trees were planted, including willow trees, elm trees, and Chamaecyparis pisifera to make up four separate small forests covering some 60,000 square meters of land, the Hangang Project Headquarters said on Tuesday. “With the issues of air pollution and global warming in mind, we planted trees that can tackle fine dust, car emissions and noise pollution,” a Seoul government official said. 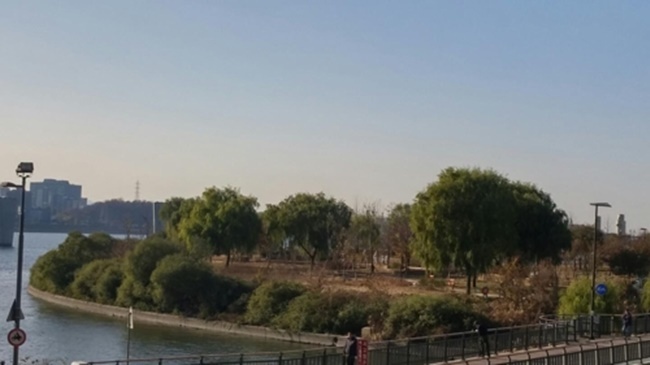 According to the official, Nanji Hangang Park is now packed with trees rarely spotted in Seoul, including white pink Salix, also known as ‘three-color willow trees’ in South Korea. Next to Gangbyun Expressway is the Environment Purification Forest with air purifying trees, while another forest with a different theme is designed to cushion winds from the west with Chamaecyparis pisiferas, which can withstand wind and emit high levels of phytoncides. 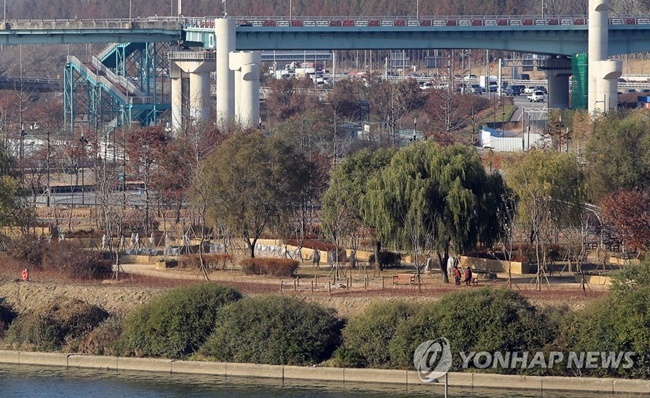 The newly planted trees were brought in to protect other species that come from warmer countries during the winter, which will present visitors with a colorful and enjoyable picnic experience when the spring comes, a Seoul government official said.